DIY or hiring a pro is a tough decision to make with many jobs throughout the home. It is important to know the pros and cons of each type of choice you have. By knowing this, you can make a more informed and better off decision in the end. Everyone enjoys do it yourself projects, but is it worth all the effort? Can it be done by someone that is not a professional in the field? Look at the pros and cons that may happen when it comes to making your carpet cleaning process a do it yourself type of job. It is important to note that professional cleaners do have their own pros and cons when it comes to hiring them. Find out if hiring them is the best choice for you to make when you’d like cleaner carpets. When it comes to having cleaner, healthier carpets, usually a professional is the way to go. They can do that deep clean that removes everything. 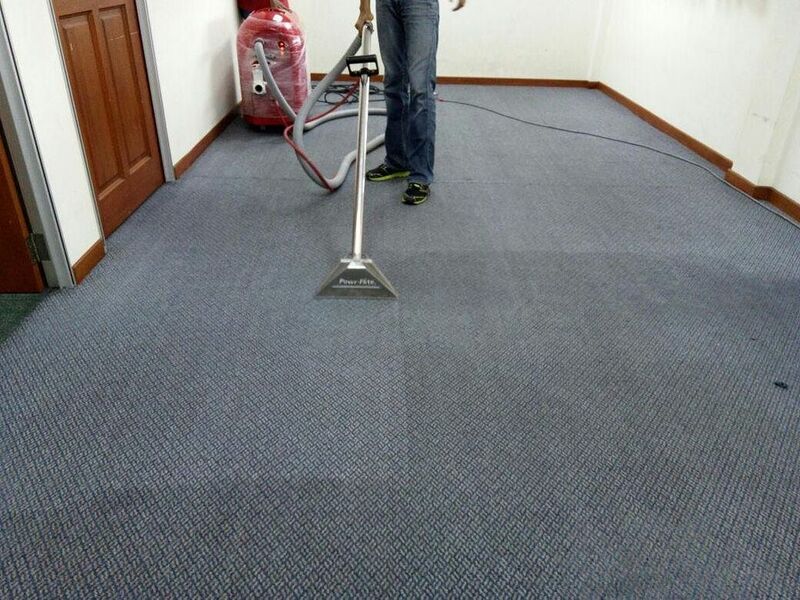 To be connected with a professional carpet cleaner in your area, fill out the form below and someone will contact you shortly.